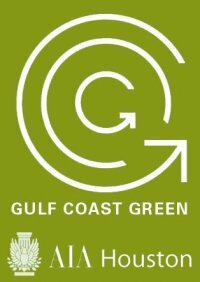 After 13 successful years, Gulf Coast Green has proven to be the leading green building conference in the Gulf Coast region. 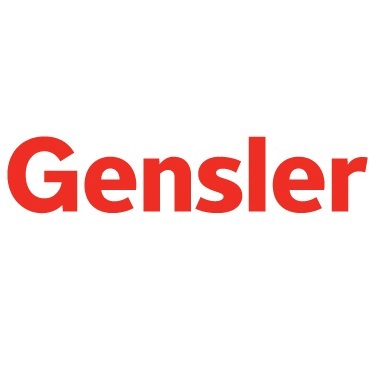 In addition to a lineup of groundbreaking speakers in the field of sustainability, the Green EXPOnential will return for its second year as a curated collection of cutting-edge green building products and services available to all attendees. Gulf Coast Green 2019 Conference and Green EXPO continues to bring like-minded green building professionals together to experience next-generation sustainable and resilient building solutions.